Bahareh Hedayat and Milad Asadi, senior members of Iran’s largest pro-reform student group, Daftar Tahkim Vahdat (Office to Foster Unity), have been given lengthy prison sentences. Hedayat received 9 1/2 years, while Asadi was given seven years. The charges against them included insulting Iran’s leaders and acting against national security. 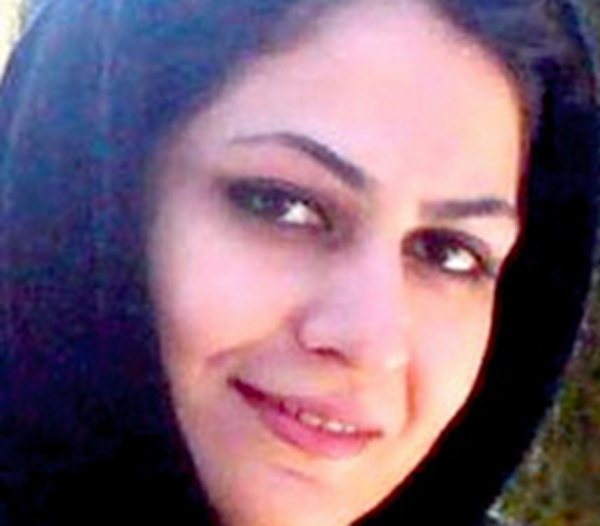 Hedayat’s husband, Amin Ahmadian, has described her sentence as “shocking.” He said it seems to be aimed as a warning to students and called it an attempt to create fear ahead of the first anniversary of last year’s presidential vote. The student group’s website, advarnews.us, says the severity of the sentences are unprecedented. Both Hedayat and Asadi were reportedly arrested in December 2009.